Meet some of Park City's finest: a pioneering heart doctor, an Olympics-bound skeleton racer, and the female CEO of a nationally known company. 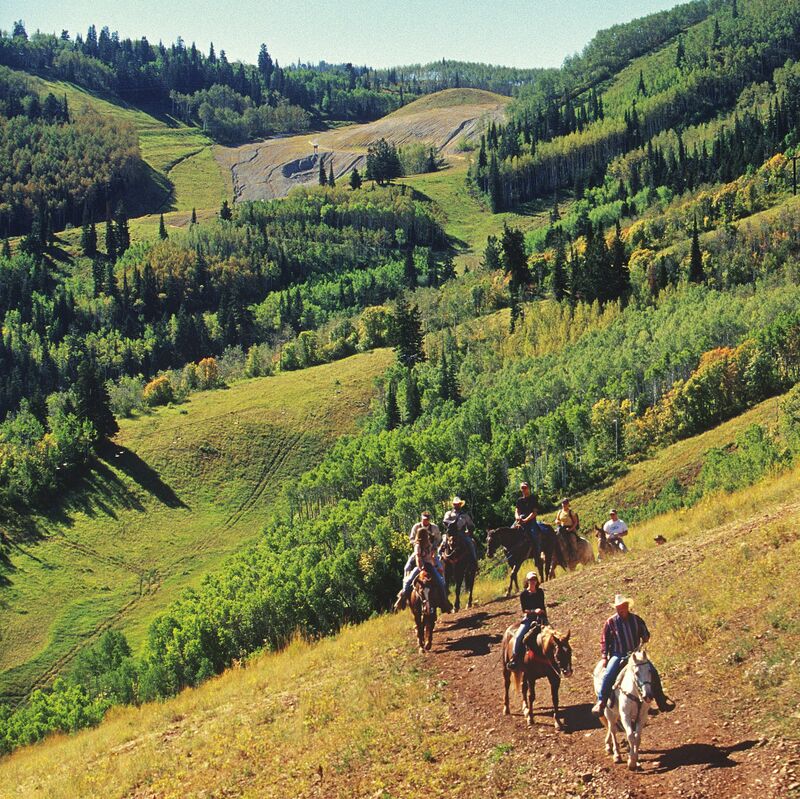 Much of the area around Park City is classic western horse country. 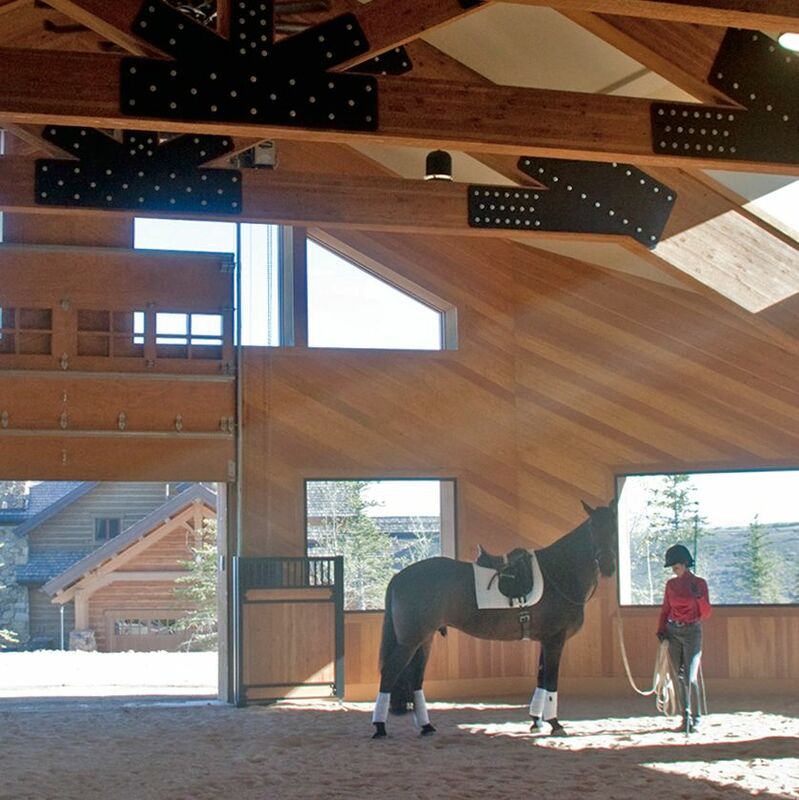 Here's how to enjoy and experience it, whether from the saddle or outside the corral. 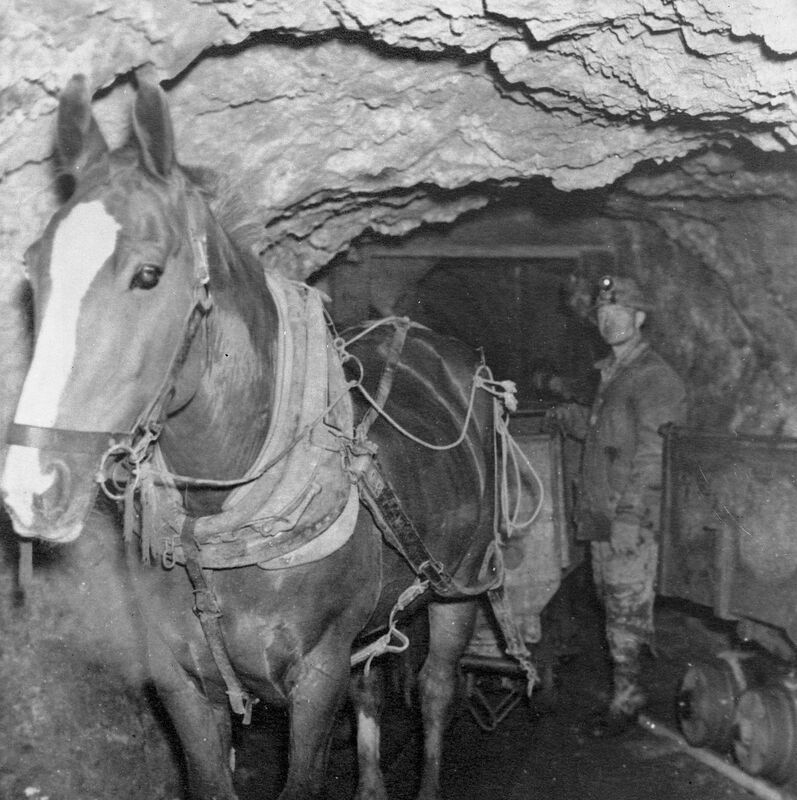 Park City enjoys horse history of its own. 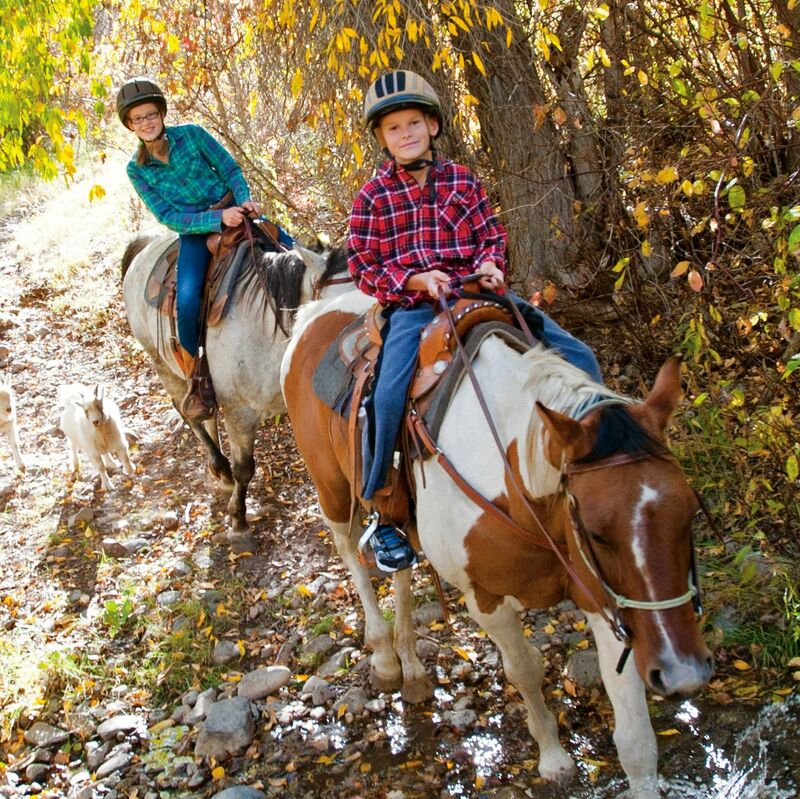 Ever Dreamed of Being a Cowboy for the Day? 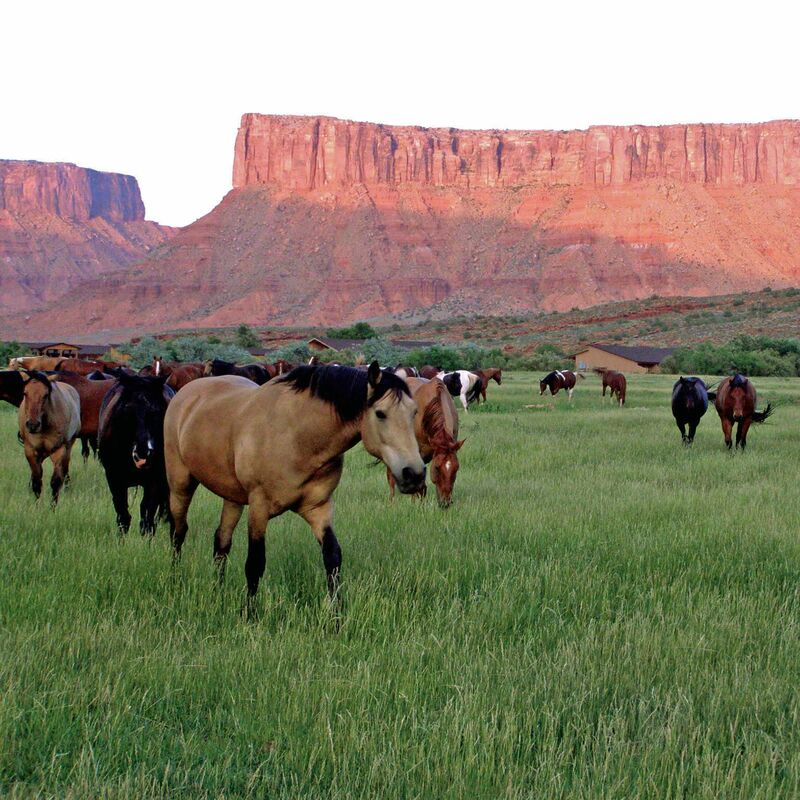 Discover the real meaning of the term at one of these Utah ranches. Witness the thrills and spills of the real thing.